On behalf of Fiberight , Coastal Resources of Maine , and our project partners at Municipal Review Committee (MRC), we are excited to announce that March 26, 2019 marked the first delivery of materials for the commissioning of equipment at the Hampden, ME facility. 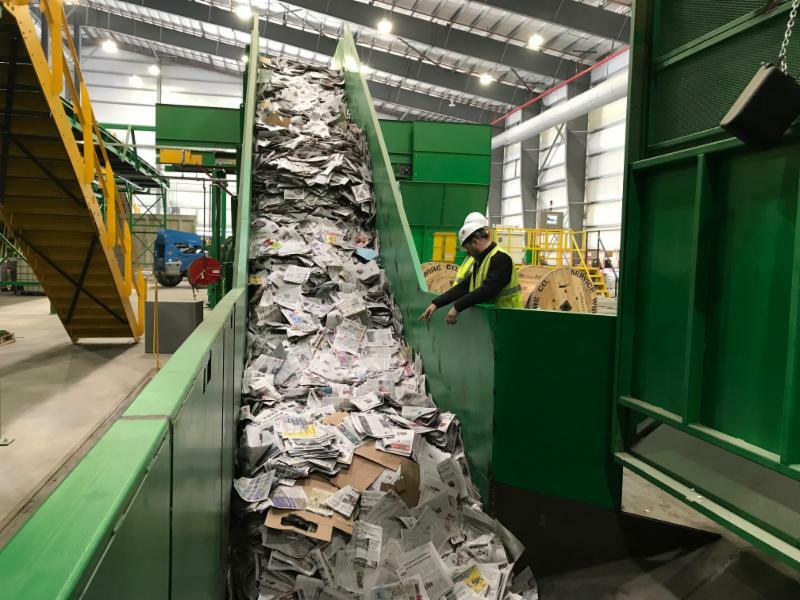 As the advanced solid waste and recycling processing facility continues to ramp up in the coming months, Coastal Resources will accept single stream recycling and then municipal solid waste from our MRC project partner communities on a controlled basis. The onboarding process is scheduled to culminate in full-scale operations with all MRC communities delivering waste on a non-stop basis to the plant by the end of June. Please follow updates on Facebook to keep up to date with activity at Coastal Resources.